Access to the advertised roles, training & resources required to achieve your board aspirations. Costing many thousands of pounds to develop and utilising over a decade of UK and International board appointment experience the EXECUTIVE package was designed exclusively for those serious about FAST TRACKING a Non Executive Directorship. 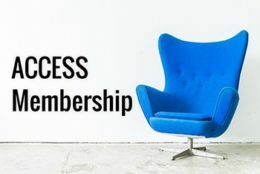 In addition having a bespoke Board CV written for you and giving you access thousands of board appointments across the Public, Commercial and Not for Profit sectors core to SUCCESS of the EXECUTIVE PACKAGE is access to the Board Search Course. The Board Search Course is the worlds ONLY 10 step course designed to step you through every element of the board appointment process – from defining you aspirations, to developing connections that can get you appointed, telling you what you could get paid, how long it will take, how to apply for roles and even what questions you should expect in a board interview. It is absolutely the BEST course available to help you gain a board appointment. Be under no illusion gaining a board appointment is a highly competitive process with far more candidates than there are opportunities. So why bother? Well, statistics have shown that people that have Board Directorships in addition to an executive role are: more appointable, earn more, are unemployed less and have better networks and connections. They are also able to future proof their careers better, have more successful retirements and weather career change better. 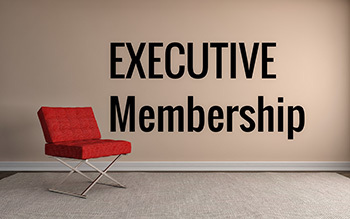 If you have the desire to get onto a board, to drive your career forward with a board appointment, to transition from full time work to a portfolio of part time board directorships or to develop a portfolio career then the EXECUTIVE Package is ESSENTIAL. Costing many thousands of pounds to develop and utilising over a decade of UK and International board appointment experience the EXECUTIVE package was designed exclusively for those serious about FAST TRACKING a Non Executive Directorship. It is ABSOLUTELY the BEST way to FAST TRACK a board appointment – no matter what your aspirations are or where you are in your career. 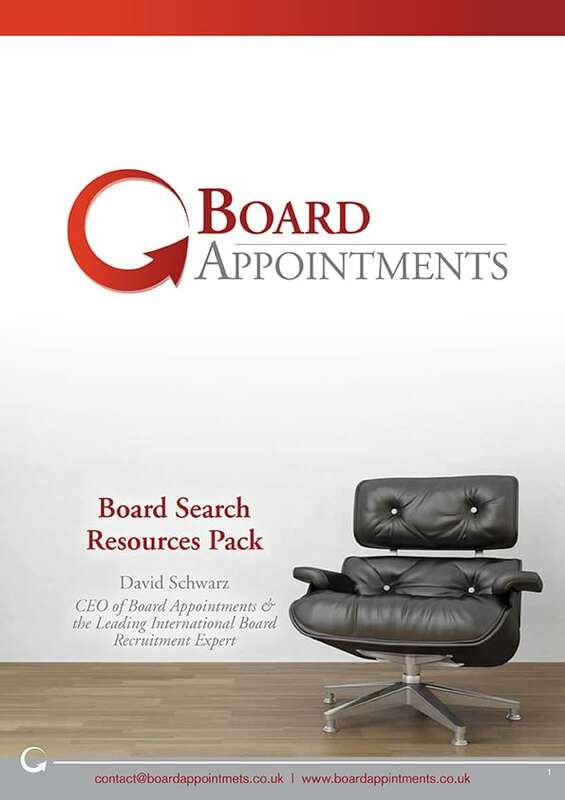 This package was designed personally by David Schwarz and cost thousands of pounds to develop utilising over a decade of international board recruitment and headhunting experience both in the UK and Internationally including having: reviewed over 10,000 board applications; interviewed thousands of board candidates; as well as working with hundreds of Chair’s to recruit their new non executive directors. In short, this experience has led to the development a package that explicitly sets out before you the: foundations; the steps; and the templates you need to gain a board appointment. As a result, we have developed the: most EFFECTIVE, the most PRACTICAL and the most VALUABLE service of its type in the world. There is genuinely nothing else like it and nothing else that will FAST TRACK your board career forward in the same way. A bespoke board CV written for you: By David Schwarz: International board appointment professional (retailing @ £499). LinkedIn Profile Writing: Utilising your new Board CV as a basis we will craft or create a LinkedIn profile that evidences your ability to successfully reach your board aspirations (retailing @ £249). Post a successful or unsuccessful application – what to do next (retailing @ £599). Board Search Online Resources: exclusive webpage for Executive Members with valuable resources including: Board CV & Cover Letter templates, article links, interview preparation, vacancy sources. 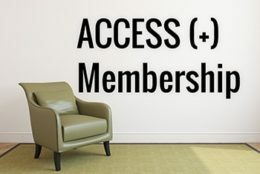 The total value of this membership package is almost £1,700 – as an Executive MEMBER you pay £799! Join Today, Dare Them Not to Appoint You and Fast Track a Board Appointment. 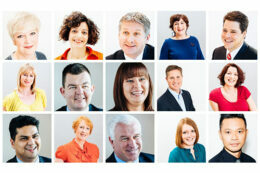 Board Appointments is a board advertising and non executive career development firm. It is led by David Schwarz – leading International board recruitment professional with more than a decade of international board and executive recruitment experience. No one knows more about how to gain a board appointment or develop a board career than David. In fact, not only has he written an internationally selling ‘Board Appointments’ Book that takes individuals through the individual steps required to find and gain a board directorship, he has personally written 1,500 Board CVs and has been recognised as a leading executive and board CV writer. 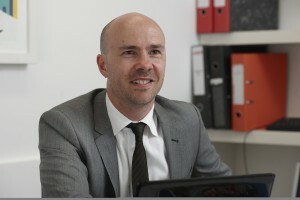 David is also a Top 10 LinkedIn user with over 22,000 LinkedIn connections and has advised thousands of clients on how to develop a board career or gain their first board directorship. He has personally assisted hundreds of individual gain board appointments. There are many things that you can not prepare for in life but gaining a board appointment is not one of them – we look forward to having you on board.